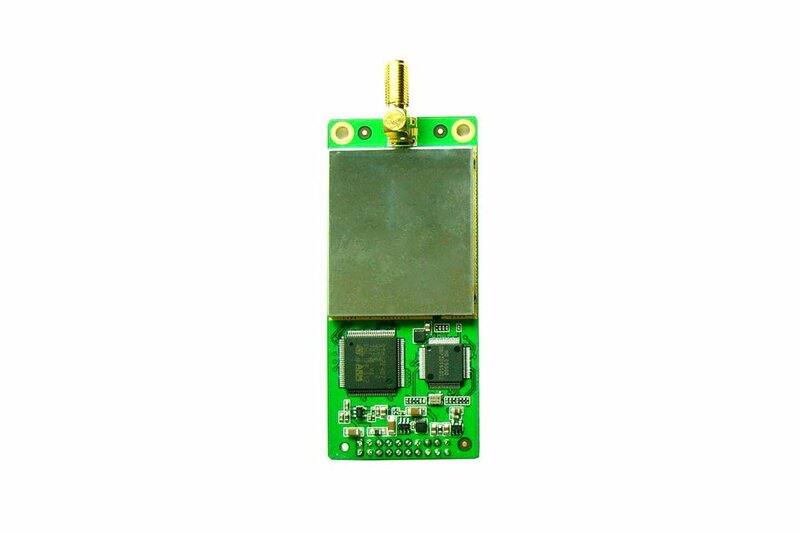 DMR , digital two way radio module/FM radio module, 5Watt, 400M-470M. 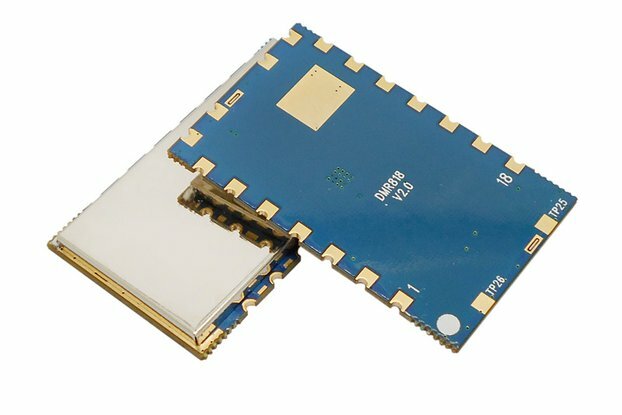 Digital 2way radio module Spec. 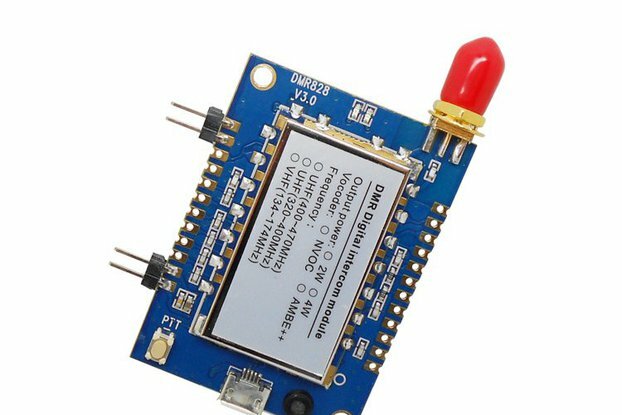 Use digital intercom module with the DMR standard, support simplex voice, acknowledged / unacknowledged data SMS communication. 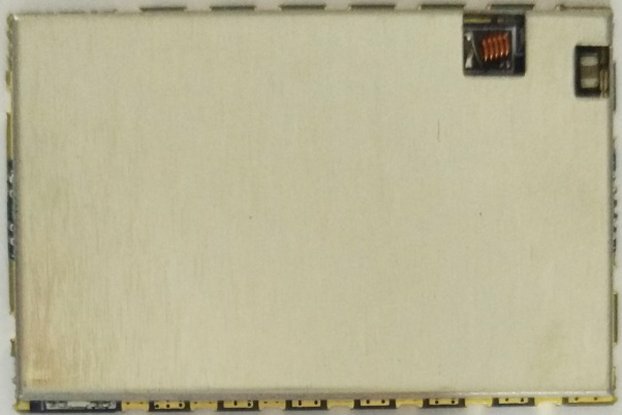 This module internally installed high-powered RF transceiver chip, RF power amplifier, and DMR digital intercom chip. 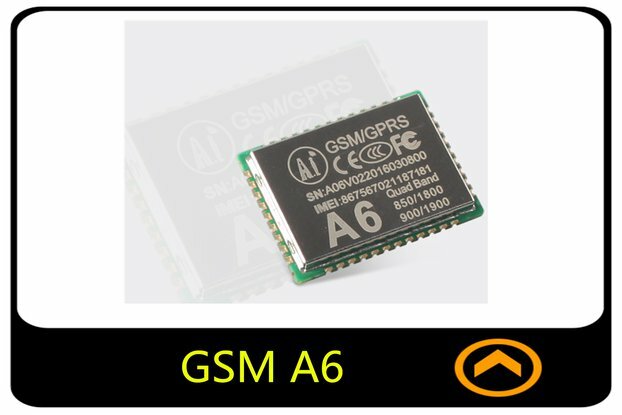 The external MCU can set the working parameter of the module by the standard asynchronous serial port communication and control the working state of the module. Only an external antenna, a microphone and a voice amplifier are needed for the module to form a complete DMR digital inter-phone. It support both half duplex and full duplex. Please contact us for complete spec. , serial communication protocol, and demo code,etc.